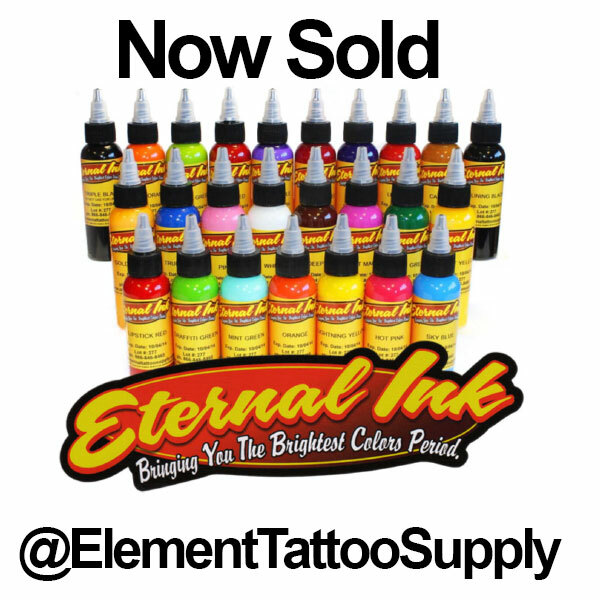 This entry was posted in Blogging and tagged Eternal Inks, Eternal tattoo ink, inks, pigments, tattoo supply. Bookmark the permalink. ← Evergreen Tattoo Educational 2016 first of many.